Are Google Greedy? AdWords keeps taking more money! Transcript – Are Google Greedy? Hey, Google. There is a fine line between adding value to your customers and just taking their money. You’ve been walking that line for a very long time and I want to see if you’re one side of the line or the other. Let’s analyze, are Google greedy? Particularly, when it comes to AdWords. That’s coming up. Hey everyone. My name is Darren Taylor, AKA The Big Market. I’m giving you tips, insights, and opinion on all things marketing. If that sounds up your street, you should consider subscribing. 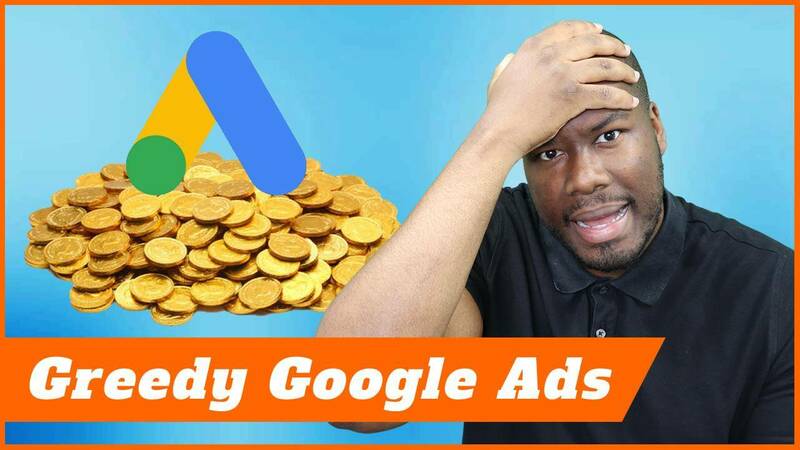 Today, we’re going to look at asking the question, are Google greedy especially when it comes to AdWords? Over the years, Google has made a number of changes to its AdWords platform, that essentially puts money into its own pocket. For example, we have enhanced CPC which essentially pushes bids up. It used to be as high as 30%, but now they don’t disclose how much the bids go up by for enhanced CPC, which is essentially bidding more when Google thinks they’re going to get more business from your AdWords campaign. As of October 4th of this year, Google has decided that it knows better than you about your own budgets for your campaigns. As of October 4th, now, budgets are open-ended even though you’ll still spend the same amount. In a one month period, your budget on any particular day is completely open-ended based on demand, and if Google thinks you’ll get more business from bidding more on that day and spending more money on AdWords. Now, there of course are pros and cons to Google’s decision. 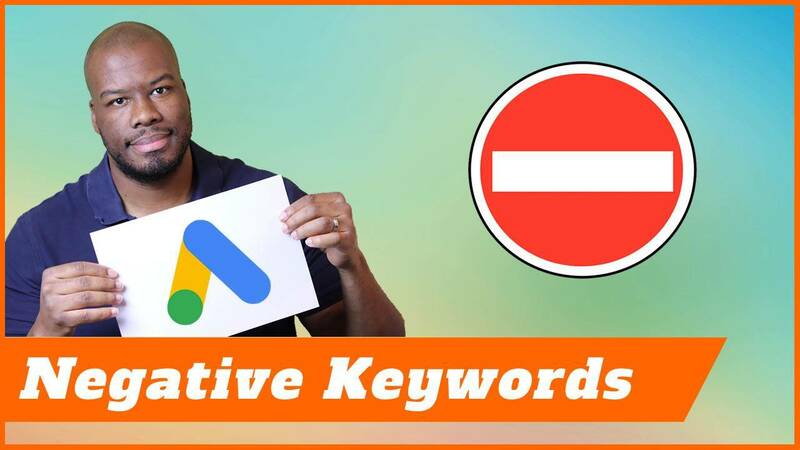 If you look at the pros and the things in favor of what Google have done, it’s that at on any given day when there’s more demand, of course you’re going to be more visible and you’re going to get more clicks leading to more conversions, leading to more revenue, and better for your bottom line. More money for you, and more money for Google. In either case, win-win, right? But, what if you have a set budget for the month, and the by the first week of the month, you spend all your budget in one single day? You know your business, and your industry, your niche, that seasonality comes into effect at the end of the month. I don’t know what you’re selling, but potentially, you know by the end of the month, there’s going to be more demand, you’ve already spent all of your budget. What the hell do you do? That’s the problem with this decision Google have made. It’s walking the line between adding value as a service, which they are, and of course taking more money because they can. Google are getting really greedy! Let’s go back in time and look at some of the changes Google made to their platform which did increase user experience while also increasing their bottom line. Now, remember when the sidebar ads got wiped out, everyone was terrified because people with low budgets and low bids on the sidebar of the Google search results page, they were saying that they won’t get any visibility after all. In some cases, they might be right, but in that case, if you can only afford to be in the low, low position on AdWords, maybe it wasn’t the best advertising avenue for you. When Google made that change and only allowed ads in the main strip of the search results page, in positions one, two, three, and four, it created a seismic change in people’s click through rate. My click through rate went up, my campaigns were growing at the time. Other people’s did as well. That’s naturally going to happen if you reduce the number of positions. It was in my opinion, a win for advertisers and a win for Google. That’s great. Now I’m a bit of a control freak. When they made the initial change years back now, where they changed the exact [unintelligible 00:03:55] include close variants as well, that made me panic a little bit. I thought to myself, “There might be some niche campaigns I’m running where I don’t want to show up in particular search terms.” It could all be avoided with negative keywords. In the end, it’s just a little bit of a change or a tweak to your campaign to make sure you’re showing for the right terms. If wasn’t a huge seismic shift, but I can tell you what, most people who don’t use AdWords that often, maybe people who self service, more business owners. They might not have known how to adjust their negative keywords to counteract that. In a lot of cases, they might have got some useless clicks of the back of that. Meaning Google got more money, and the advertiser lost out. Now, that is a situation where I think Google were a bit greedy. It all depends on how focused you are on PPC. How much knowledge you have, and how well you can negate and I guess navigate what they’re trying to do and what they’re trying to achieve, which highlights the importance of definitely higher rate PPC pro, or an agency if you’re a small business. I hear you asking, “Darren, what is the verdict? Have Google crossed the line here and taken money, or are they genuinely adding to user experience?” My verdict is they have crossed the line. The reason I say that is because controlling your budget was one of the main USPs when PPC first started. You can spend x amount in a day, and that is it. 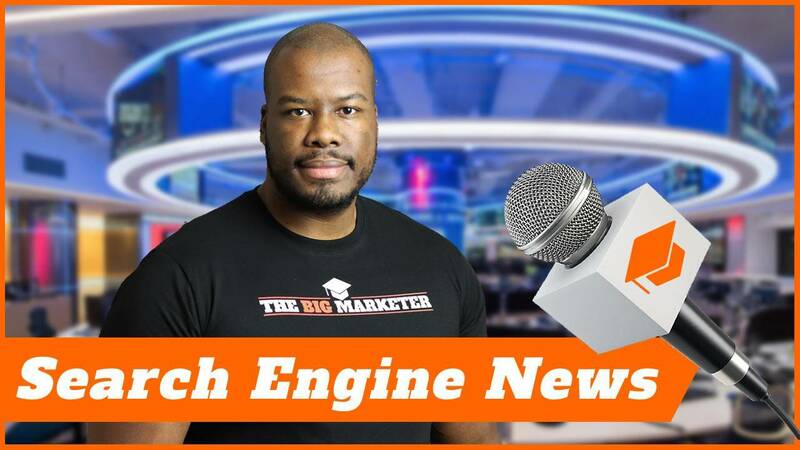 It doesn’t matter if Google says they can give you more conversions and increase and open and tap up and get you more business in that period of time. Nobody knows your business better than you. For Google to turn around and say, “We know your business better than you do.” I think that’s completely wrong. Google should allow their advertises to have full control over AdWords, and decide how much they want to spend. If the visibility is important at a particular time, or year, or day, that Google doesn’t know about but you know about in your business, again, there’s a problem. I think Google have crossed the line here and it’s time to stop the madness. Thank you for watching. If you liked this video, like it. Go ahead and leave any comments good or bad on the situation. Give me your thoughts. I want to hear from you. Tell me what you think, and most importantly, go ahead and subscribe and I’ll see you next time.